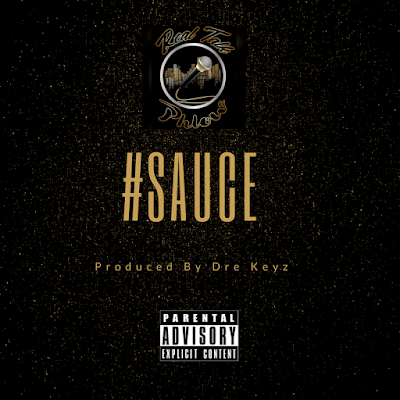 #NewMusicFriday EDITION | New Music: Real Talk Phlow – “Sauce” Produced by Dre Keyz ~ Phresh Hott New! Ohh Yeah! It’s that Time! Real Talk Phlow an upcoming Broward group has released their BANGING new single entitled “Sauce” Produced by Dre Keyz. The new cool era sound and Trap N B movement got all the streets and club swaggin’, talkin’, groovin’ with its new sound and commendable flow. This is a MUST LISTEN! PRESS PLAY! Look below and click play…..Feel free to leave a comment or rate your opinion!